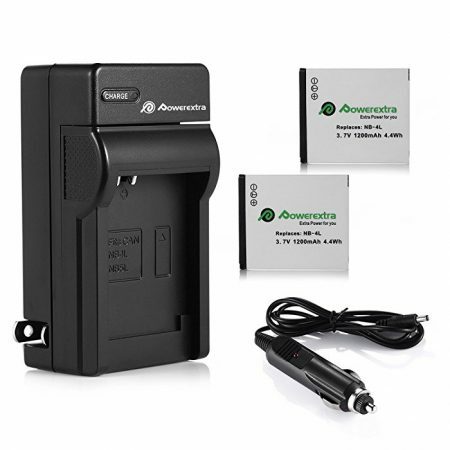 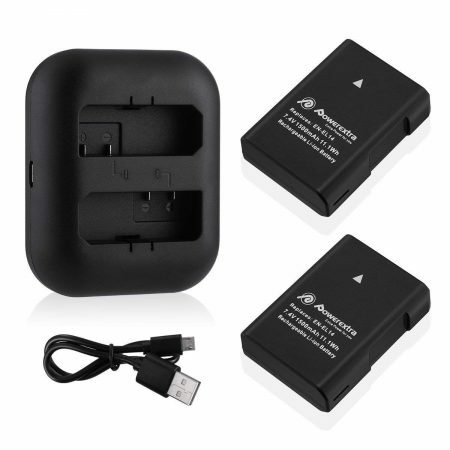 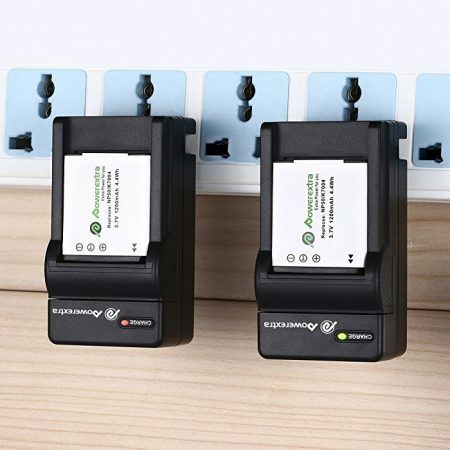 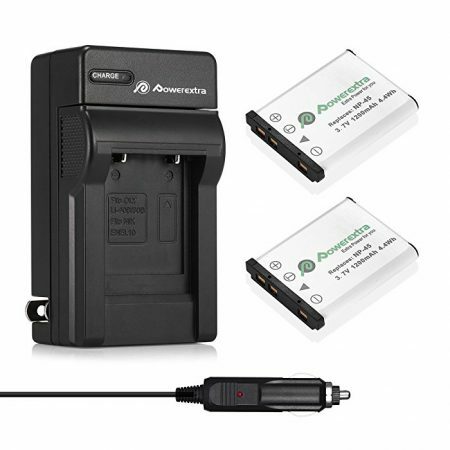 High-quality Nikon EN-EL14 Replacement Batteries and Battery Charger with Perfect Compatibility for Nikon P7000, P7100, P7700, P7800, D3100, D3200, D3300, D5100, D5200, D5300, DF. 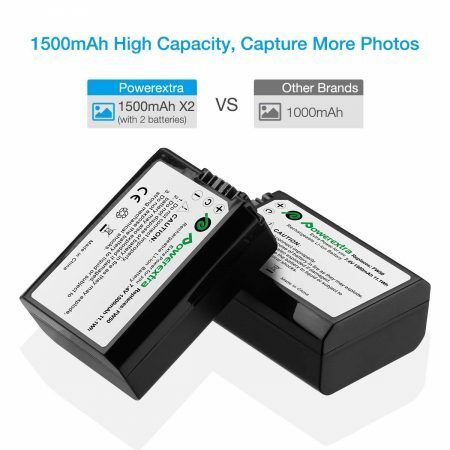 High capacity 1500mAh, Li-ion rechargeable battery 7.4V replacement battery for Nikon EN-EL14 Battery. 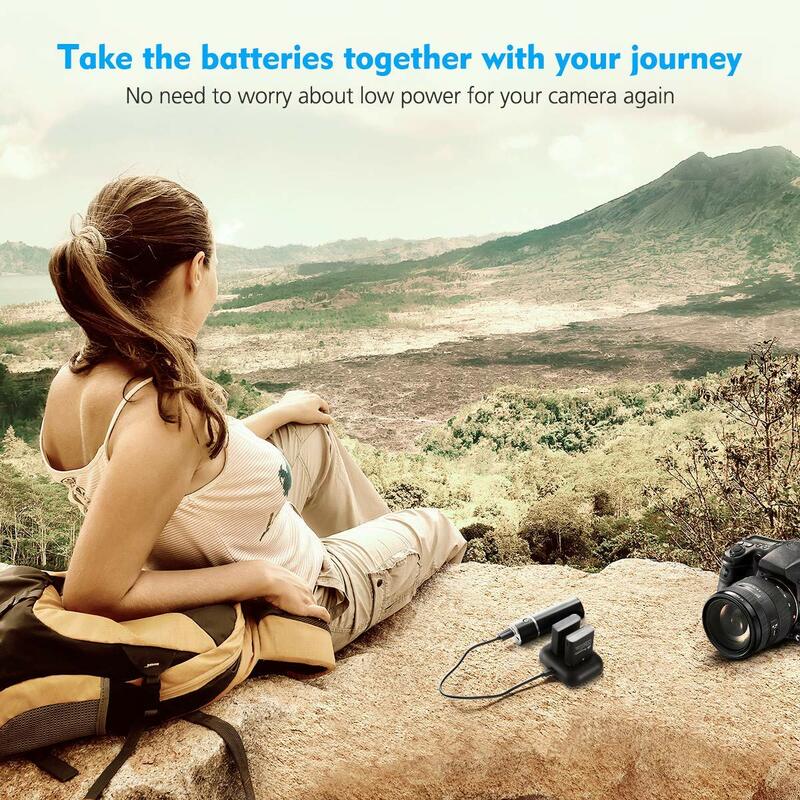 The Nikon replacement batteries are CE certified and tested by manufacturer to match OEM Sony products. 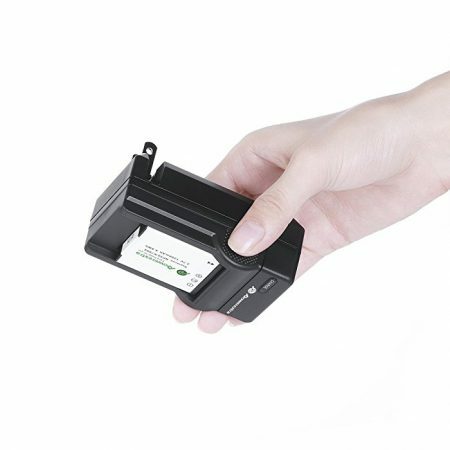 Batteries can be recharged at any time without memory effect or other negative effect. These 2-pack Nikon EN-EL14 Li-ion camera batteries provide long lasting power with perfect compatibility. 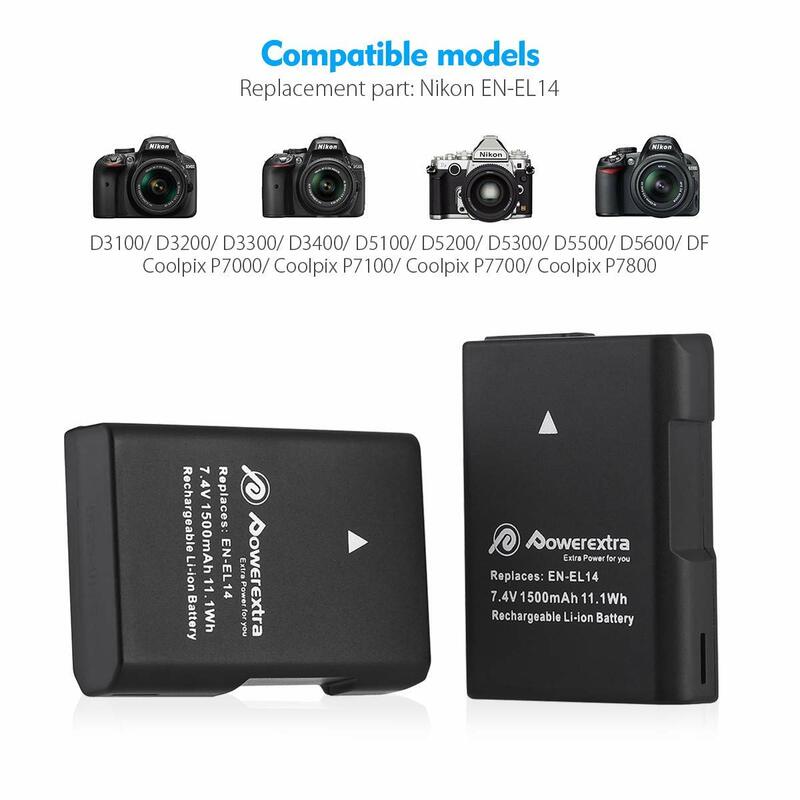 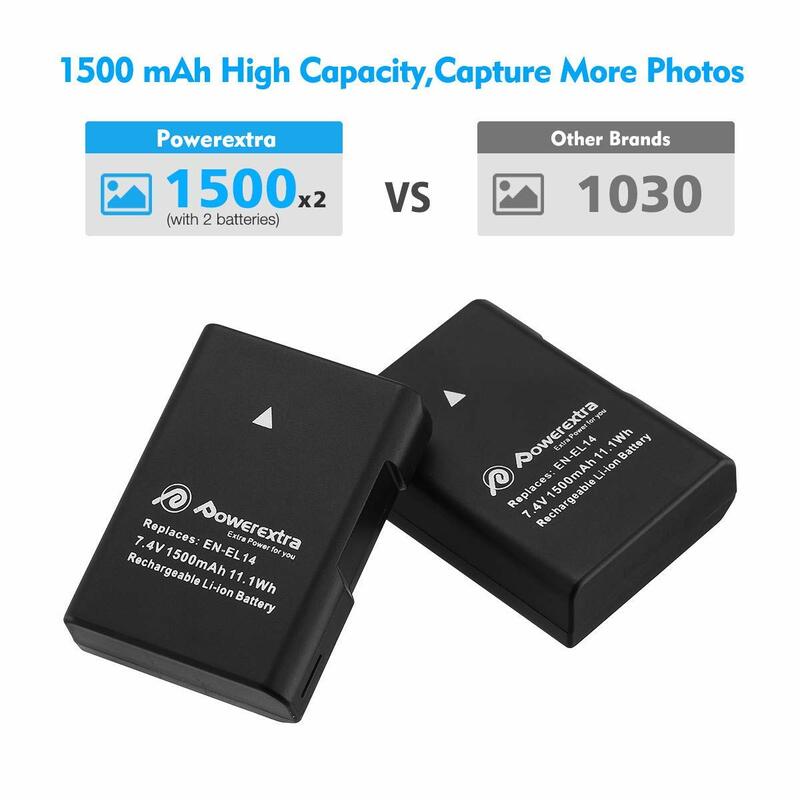 Professional replacement batteries work perfectly for Nikon P7000, P7100, P7700, P7800, D3100, D3200, D3300, D5100, D5200, D5300, DF digital cameras. 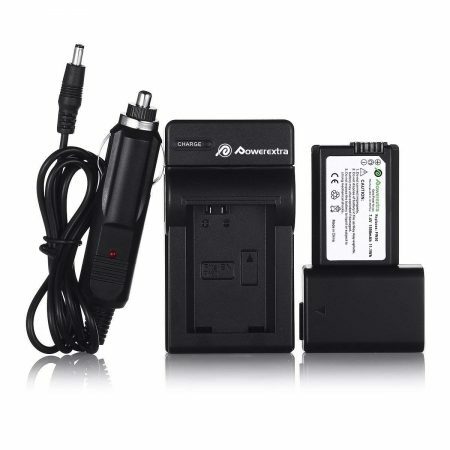 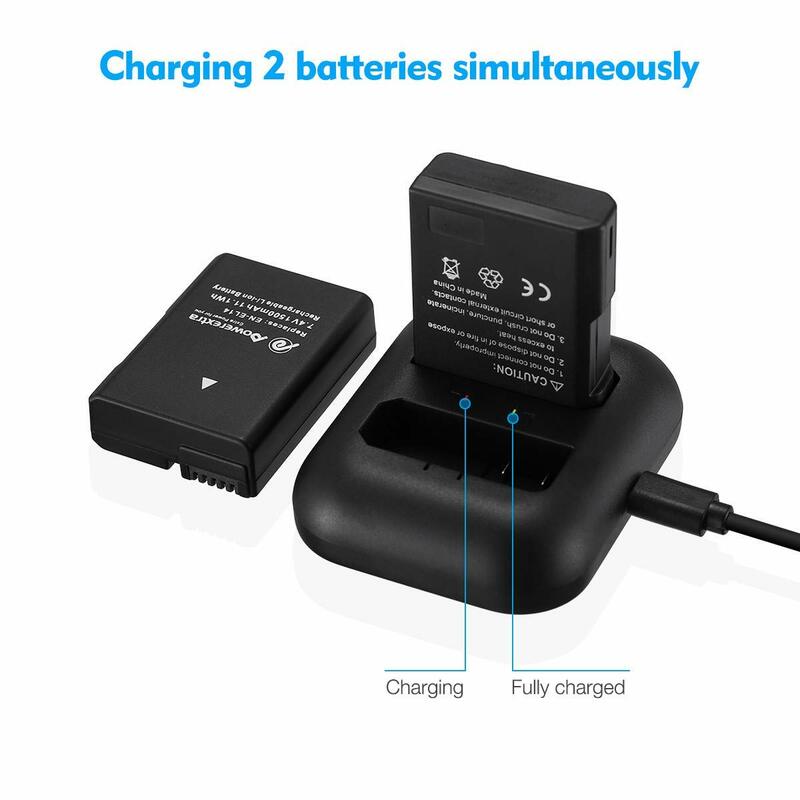 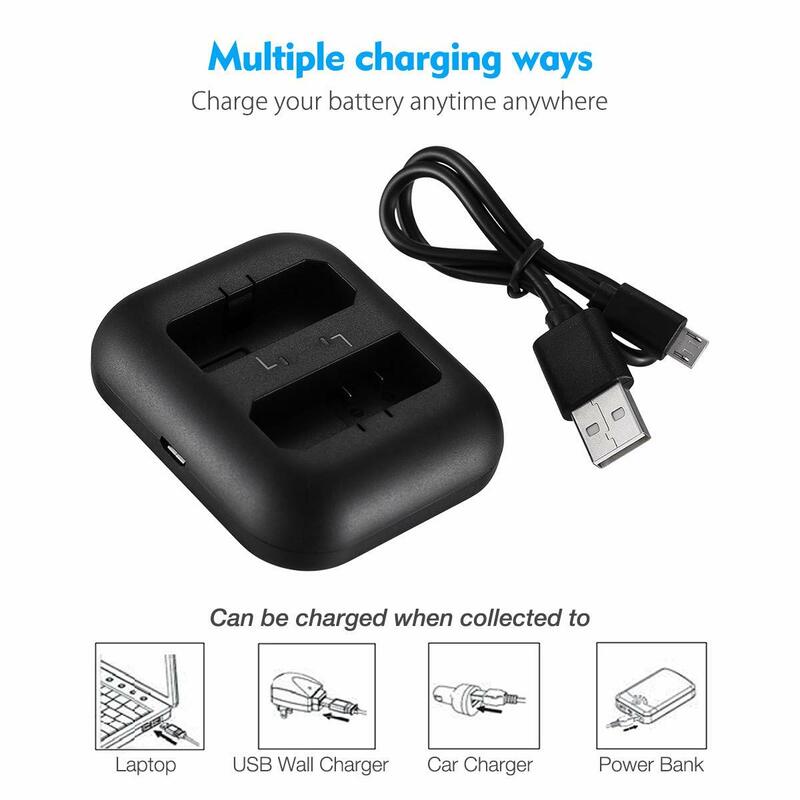 The Nikon camera battery charger kit includes a fast-charging battery charger, a Micro USB cable and cleaning cloth.